It’s the type of question that’ll keep you awake at night, turning over and over again in your head. No one likes to think about it: dying unexpectedly and leaving your family behind. It’s a rotten thought – but it does happen. It’s enough to give you the heebie-jeebies, but that’s also why you owe it to your family to consider Life Insurance. Life Insurance is a tax-free lump sum paid out to your family when die. They will use it to replace the income they lose on your death so they can avoid financial worries at a time of great emotional distress. It will be invaluable to your family’s future. A tax-free lump sum paid out to your loved ones in the event of your death. You’ll get peace of mind that your family will be financially secure. The option to bundle Serious Illness Cover, for a few quid a month extra so that you get a pay-out if you get one of a list of serious illnesses. We work with all six insurers so we’ll get the best deal for you. We’re Ireland’s leading insurance expert for Life Insurance for the chronically ill. The HSE estimates that 1 in 4 people in Ireland have a chronic illness – and we believe that everyone should have access to Life Insurance, regardless of their situation. Ultimately, no one wants to have to pay for Life Insurance (trust me, as a dad of young kids, I get it! ), but if you have a family or dependents, it’s one of the best things you can do for them. How much will it cost to protect my family? smoked in the last 12 months. Please enter a number from 10 to 51. IWe'd like to be able to extend myour cover when I’mwe’re older without answering health questions. Lion.ie is committed to protecting and respecting your privacy, and we’ll only use your personal information to administer your account and to provide the products and services you requested from us. From time to time, we would like to contact you about our products and services, as well as other content that may be of interest to you. You can unsubscribe anytime. 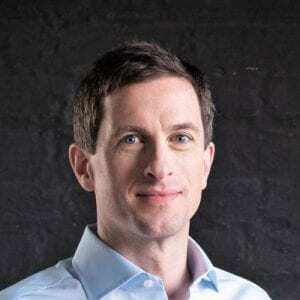 Has Your Reviewable Whole of Life Insurance Premium Increased? Do Unmarried Couples Pay Tax on Life Insurance? What Types of Illnesses Affect Life Insurance? I know what you’re thinking: why trust this guy? He’s just another broker out to make a quick buck on other people’s misfortune. I believe in plain English and in avoiding the makey-uppy terms insurers and banks use to bamboozle you. After all: if you can’t understand what they’re saying, how are you meant to get the best deal? Want to know a secret? The insurers pay out on 97 percent of death claims – so now you know that your family’s future will almost certainly be secured. We’re on online broker so we can arrange everything, including the signing of your documents over t’internet. We specialise in getting cover for people with health issues or a quirky medical condition. We’re an independent broker giving you unbiased advice on a choice of policies from Aviva, Friends First, Irish Life, New Ireland, Zurich Life and Royal London. That’s all six of the insurers. You won’t get that from a bank or any one insurer. Look, it all boils down to this: I think it’s wrong that Life Insurance companies and banks make it so bloody difficult to get cover, especially if you’re in the chunk of the population who has a health issue. 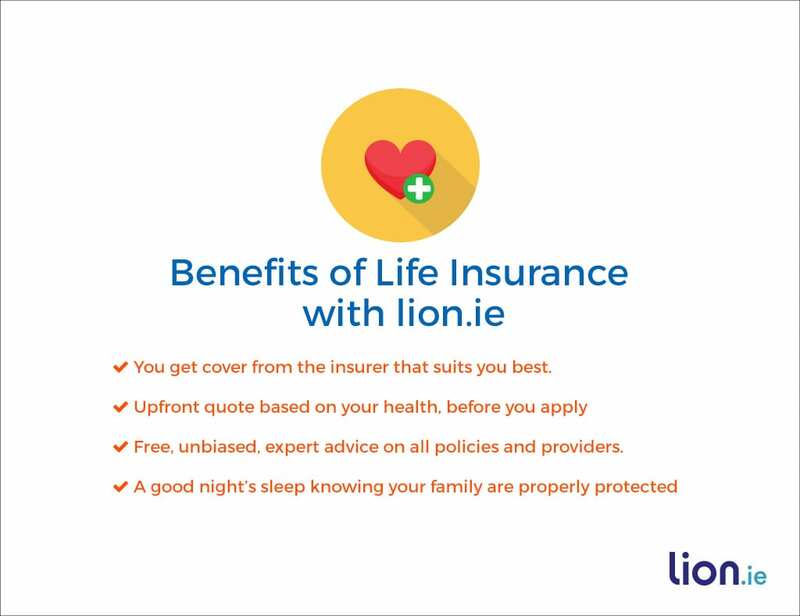 I founded lion.ie because I’m on a mission to make life insurance possible for everyone. I’ll lay it all for you in plain English and I’ll give you independent, unbiased advice so you can get the right deal for you. I can’t wait to speak with you and to make life insurance a little less drab and a little more fun.